I ran out of hot cocoa mix ages ago and because it was the. best. summer. ever. I never bought any to replace it. And I shouldn’t really because homemade hot chocolate mix is so easy to whip up, just a little cocoa powder, a little sugar, pinch of salt and sift, stir into warm milk, done. For fall though I thought I’d make it spicy and sumptuous by adding the favorite flavors of fall, cinnamon, cardamom, fresh nutmeg and a hint of cloves. 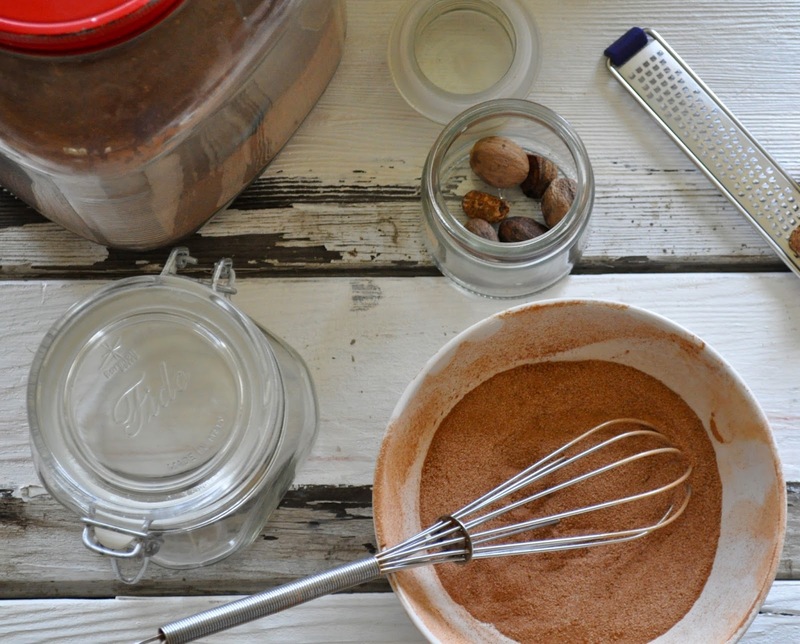 This easy to put together Pumpkin Spice Hot Chocolate Mix hits the spot in smell and flavor on these now cool fall evenings. And because it’s made with real milk not milk powder you can make it vegan or allergy friendly with your choice of dairy alternatives. 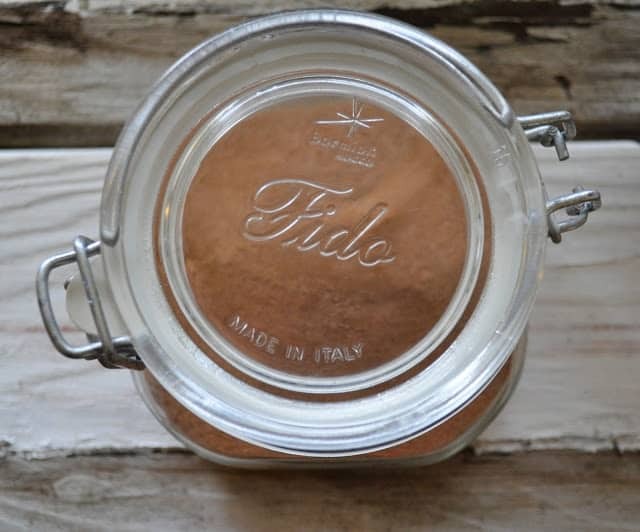 As an added bonus you can absolutely make this hot chocolate mix for a gift, in fact I highly recommend it! 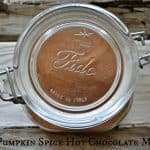 This easy to put together Pumpkin Spice Hot Chocolate Mix hits the spot in smell and flavor on these now cool fall evenings. And because it's made with real milk, not milk powder you can make it vegan or allergy friendly with your choice of dairy alternatives. If you LOVE Pumpkin Spice check out my other Pumpkin Recipes! Oh I think this is definitely gift giving quality! These and a mug would make the perfect gift for a coworker or teacher. oh yeah and a mug–perfect gift combo! 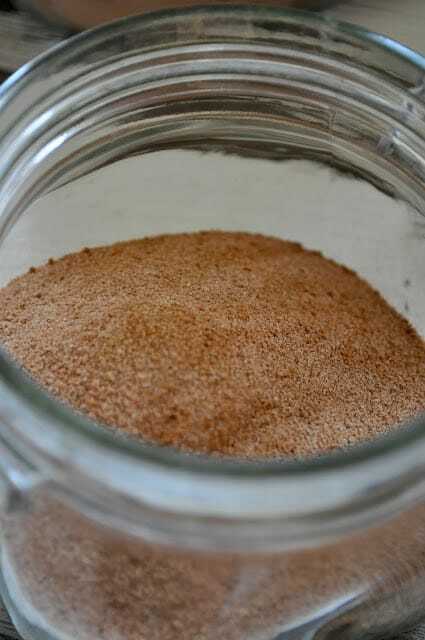 Ooo I've made cinnamon hot cocoa mix before but didn't think to use a combo to create pumpkin spice! I definitely love making different flavors and give them out every year for christmas. what other flavors do you make? Looks delicious! I'm sure the addition of the spices is oh-so-nice. also great for anyone with allergies!